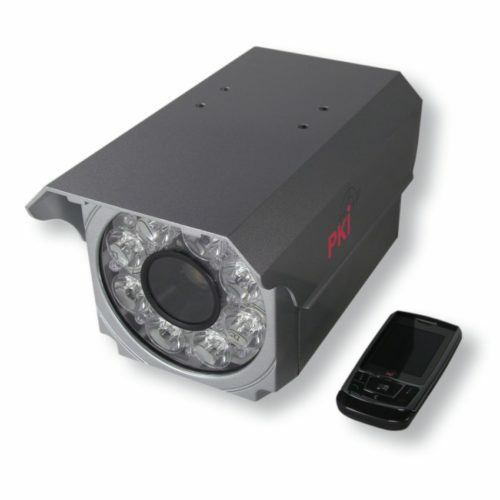 This camera not only provides an excellent design but is designed for 24 hours outdoor use, without interruption. This allows observations by night at 0 lux up to 100 m distance with 8 high power and 12 IR LED’s. Its technical features are outstanding! This is an unique and solid camera for every day use!